These awards are the latest in a line of major industry honours for the F-PACE since its launch in April. The awards of Supreme Winner and Best SUV/Crossover in the 2016 Women’s Car of the Year Awards is a great achievement and a true highlight in the continuing F-PACE success story. The combination of beautiful design, everyday usability and unrivalled driving experience set the F-PACE apart from the competition and is attracting new customers to the Jaguar brand worldwide. 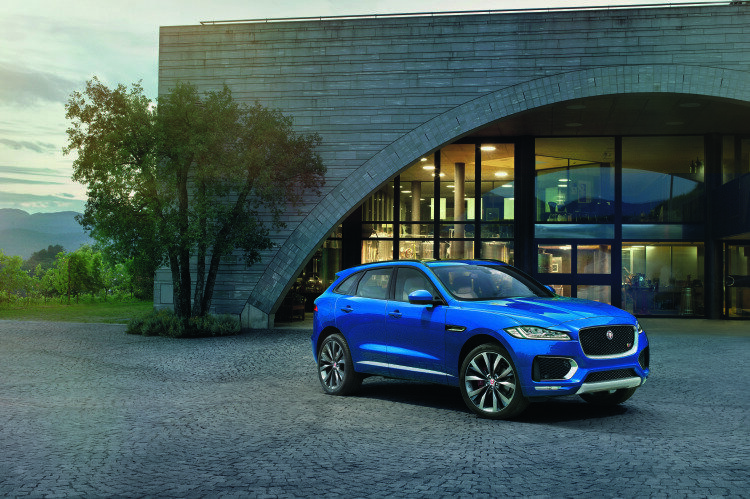 The Jaguar F-PACE is an SUV designed and engineered to offer the agility, responsiveness and refinement all Jaguars are renowned for, together with unrivalled dynamics and everyday usability. It seats five adults in absolute comfort with generous headroom and knee room, while offering a 650-litre luggage compartment. We are very proud of this award as female buyers were at the heart of the F-PACE design from day one. Through customer clinics and data we ensured that we created a distinctive vehicle that would appeal to all lifestyles. Our teams worked hard on the features that appeal to both male and female customers, to deliver the best mix of performance, design and practicality.